As Congress was set to adjourn for the winter recess, they finally agreed on a budget deal that will take the government through the remainder of Fiscal Year 2014 (FY 2014, ending September 30, 2014) and beyond into FY 2015. After many advocates and constituents from across the country Ã¢â‚¬“ including LDA members Ã¢â‚¬“ contacted their senators and representatives regarding the effects of the across-the-board cuts known as sequestration, Senate Budget Chairman Patty Murray (D-WA) and House Budget Chairman Paul Ryan (R-WI) brokered a deal that passed both chambers with comfortable margins. The next step in the process is for the agreed-upon budget amount to be divided among the twelve appropriations subcommittees, each of which funds different agencies within the federal government. 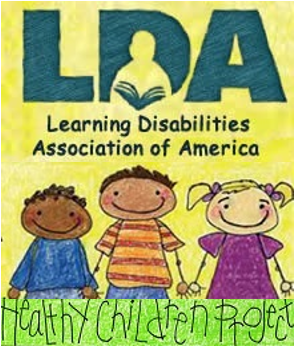 LDA follows most closely the Labor-Health and Human Services-Education Subcommittee which provides money for all of LDA’s priority programs. Labor-HHS-Education is slated to receive enough money to restore almost all the cuts to education and other programs imposed by the across-the-board five percent cuts that went into effect in March. The twelve subcommittee bills will then be combined into an omnibus bill which will likely be unveiled on January 8. The bill will go to the House floor on January 10, where it is expected to be one “yea or nay” vote. Assuming the bill passes the House it will then go to the Senate on January 13 where 60 votes will likely be needed. 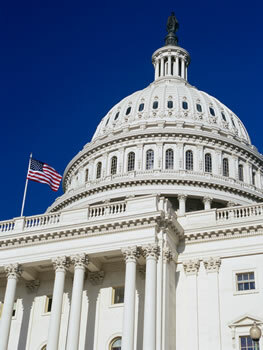 The bill must be passed by January 15 to avoid another government shutdown. The Labor-Health and Human Services-Education subcommittee is unlikely for the remainder of FY 2014 to make major changes in how current funding is apportioned among the programs under its jurisdiction. However, for FY 2015, which begins on October 1, 2015, the subcommittee will be able once again to make decisions about which programs to cut or even eliminate and which programs to increase. In addition, they will still lower budget caps in FY 2016 through FY 2023, if Congress cannot sequestration altogether. Therefore, we will be calling on YOU throughout the year to help make the case to maintain and increase funding for programs critical to children, youth, and adults with specific learning disabilities. We will also need to continue our fight to get rid of sequestration. 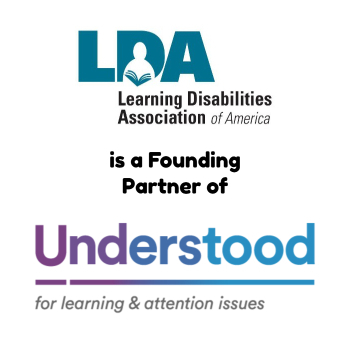 Please watch this website and Ã¢â‚¬“ if you are an LDA member Ã¢â‚¬“ the monthly e-newsletter LDA Legislative News for how YOU can make a difference! One way that you can help is to submit your stories on how budget cuts have affected you or your school. Please send your stories and data to mmandlawitz@ldaamerica.org. Below are examples of what is needed. Please do not feel compelled to find data in every category. 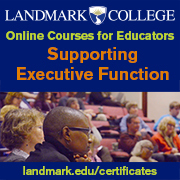 Your personal knowledge, the local newspapers, and checking in with Head Start programs, your local school district, and other nonprofit agencies will help you to accumulate the needed information…..OR just send your personal story about effects felt by you and your family, such as reduced special education services or difficulty in accessing other programs such as job training, participation in medical trials, etc. LDA NEEDS YOU! Please take time to help us with this critical request!